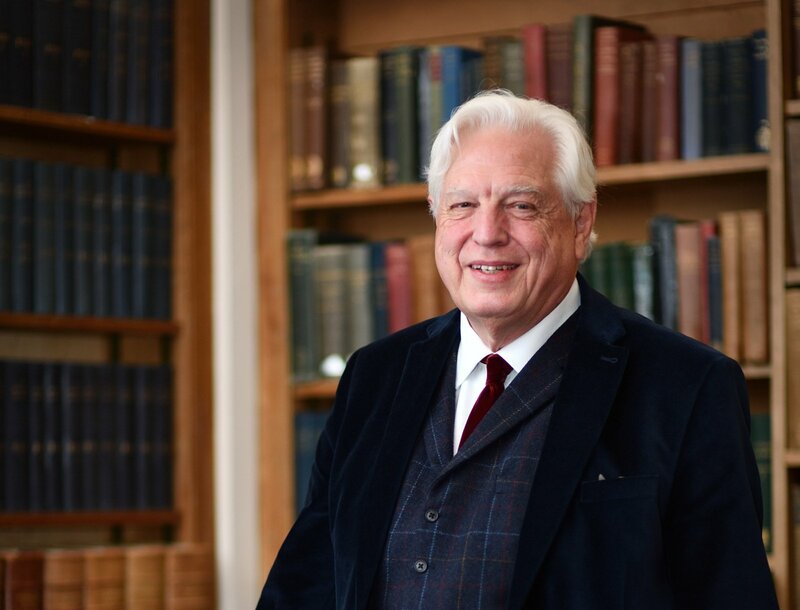 In this fascinating evening, John Simpson will describe some of the difficult and often dangerous situations he has faced as a veteran reporter, as well as some of the more light-hearted and amusing tales from his own travels. 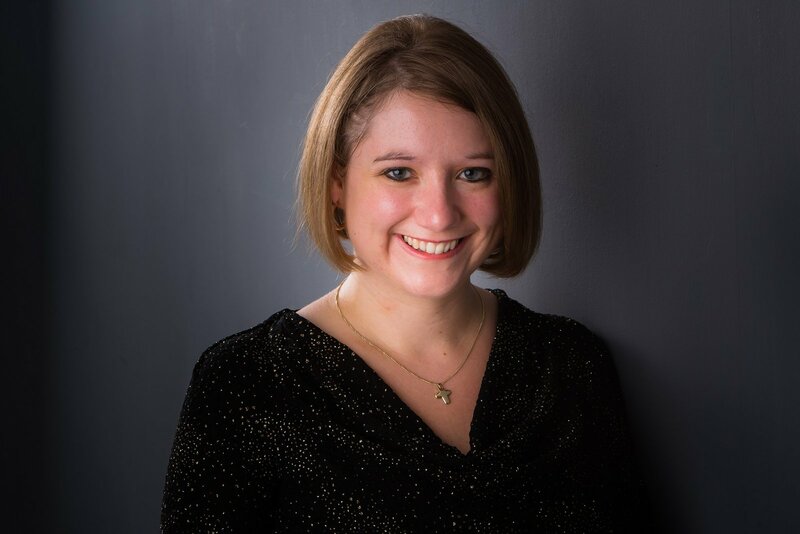 Francesca Massey is the Sub-Organist at Durham Cathedral, accompanying the cathedral choir in services, concerts, tours, broadcasts and recordings, as well as training the choristers and directing the Cathedral’s Consort of Singers. 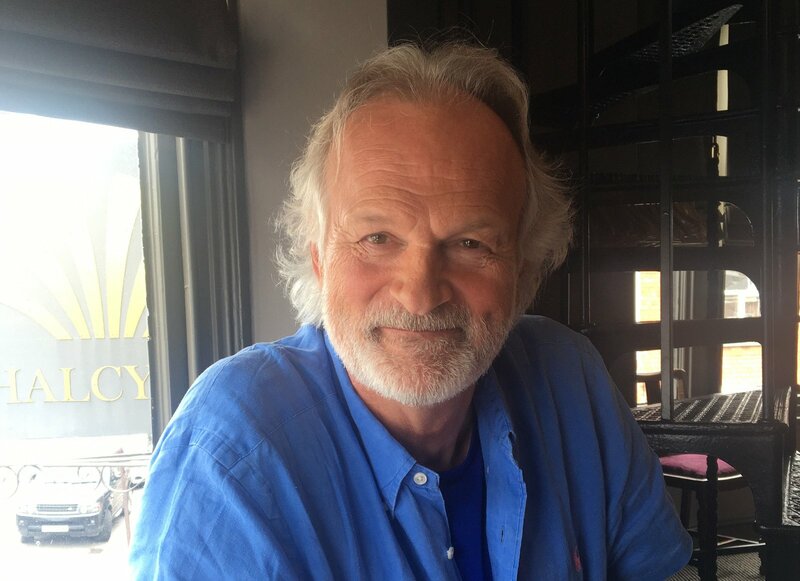 We are delighted to welcome actor and children’s author Clive Mantle to Devizes, where he will be entertaining youngsters with illustrated readings from his time-travelling, Himalayan adventure and talking about his writing and his own travels in Nepal, followed by a Q&A session and book-signing. 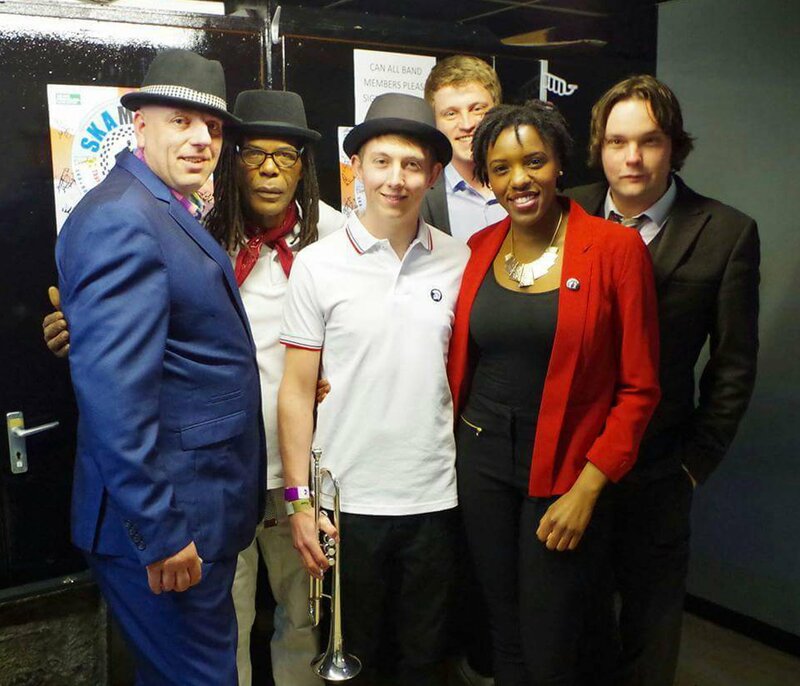 Coventry Ska favourites, Barbwire have an enviable reputation as one of most popular and exciting live bands, known for their driving reggae beat. 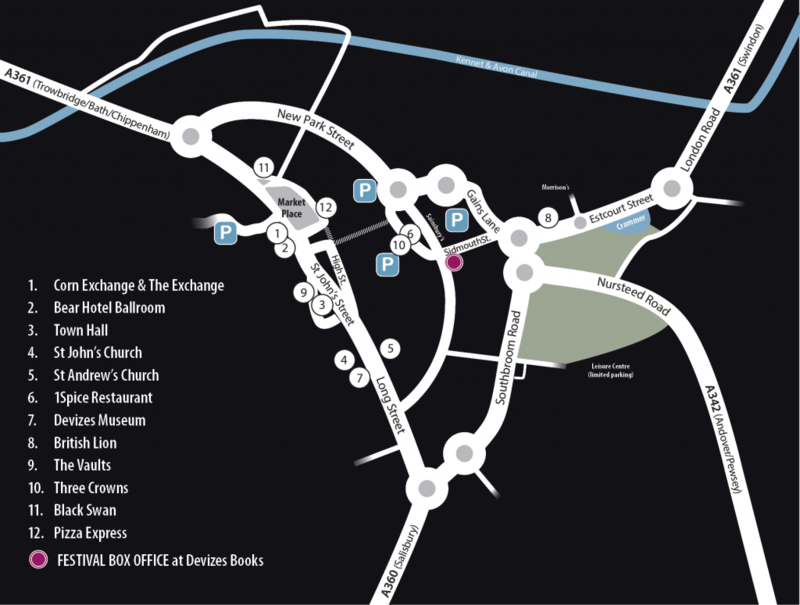 An opportunity to explore the main features of the historic town of Devizes, including exciting new evidence from recent excavations, guided by experts from the Wiltshire County Archaeology team. You don’t need to know anything about Nick Drake to warm to this show – a celebration of music, photography, life, coincidences and the legacy of one of the most influential singer song-writers of the last fifty years. 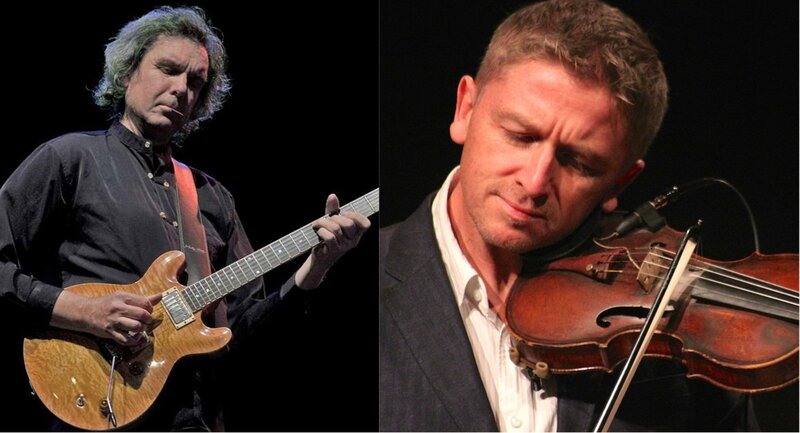 See the best jazz violinist in the country with one of the most stunningly versatile guitarists – sparks will fly and strings will be on fire with sublime music as they touch every genre – gypsy, jazz, modern, classical, even rock . 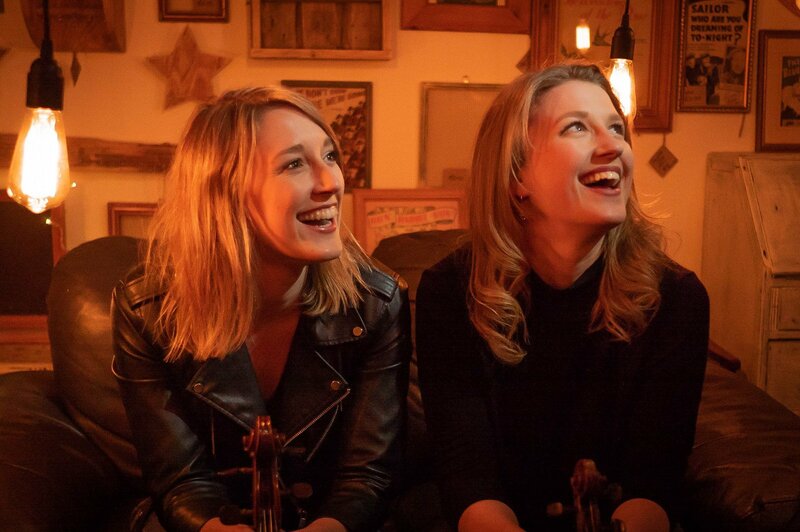 Angharad and Lowri Thomas are two siblings that make up the exceptional violin and viola duo, String Sisters. 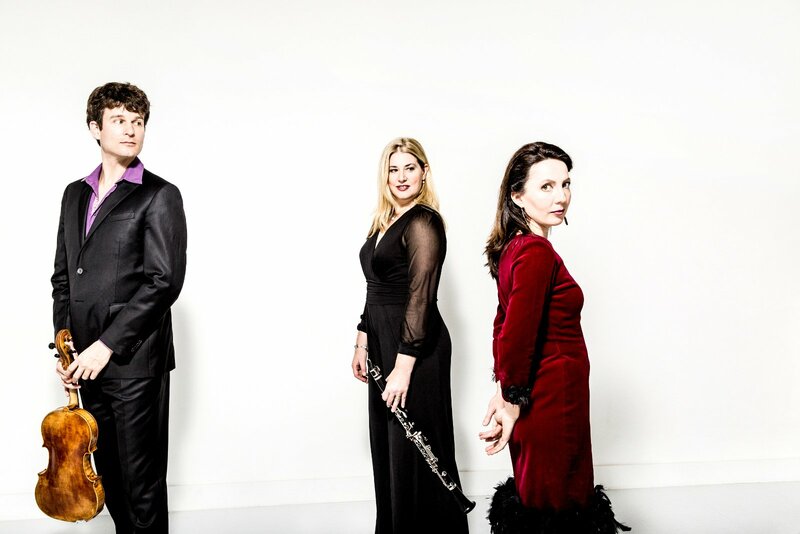 Their aim is to bring top quality chamber music to areas where it is not readily accessible in order to break down the boundaries of classical music. 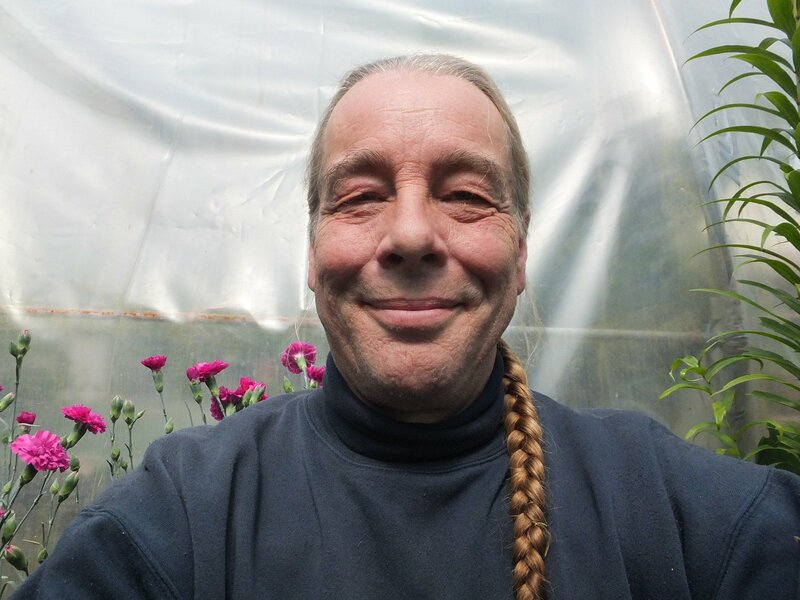 An unforgettable and unmissable evening with Britain’s favourite celebrity organic gardener and Gardeners’ Question Time star panellist. 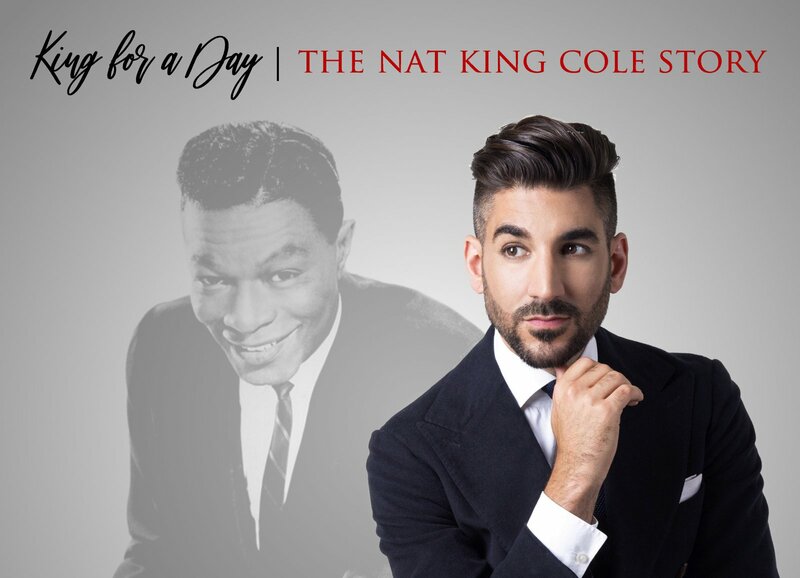 Following sell-out shows at London’s Hippodrome and Ronnie Scott’s, and featuring many of Nat King Cole’s most popular songs, this is a unique evening of music celebrating one of music’s all-time greats! You are cordially invited to share a wry smile with us as you enter the darkly comic and eclectic music world of Moscow Drug Club. This way please and mind the stairs! 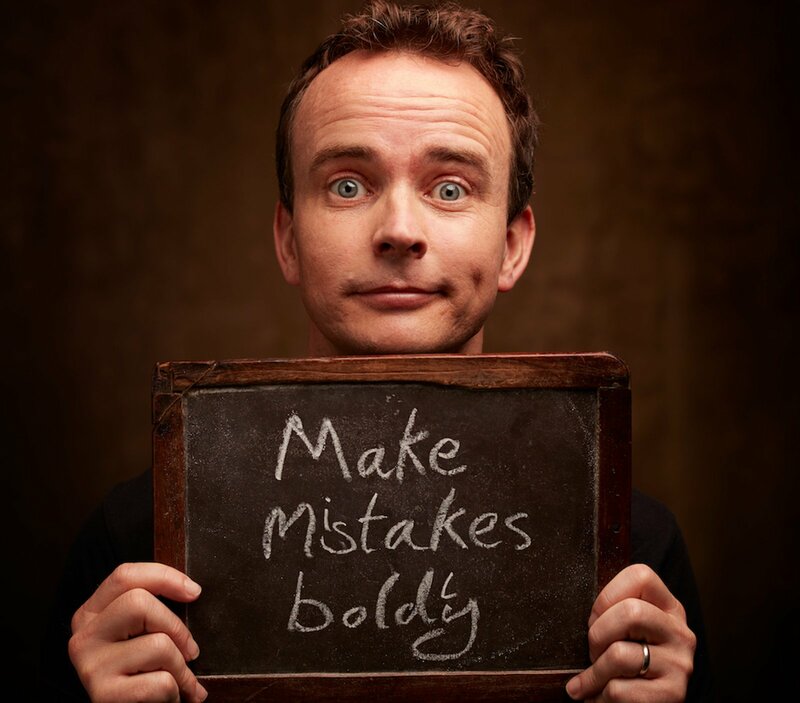 Join Blue Peter Award winning author/performer Gareth P Jones for an event like no other – live music, fast rapping, frenetic story telling and actual aliens! 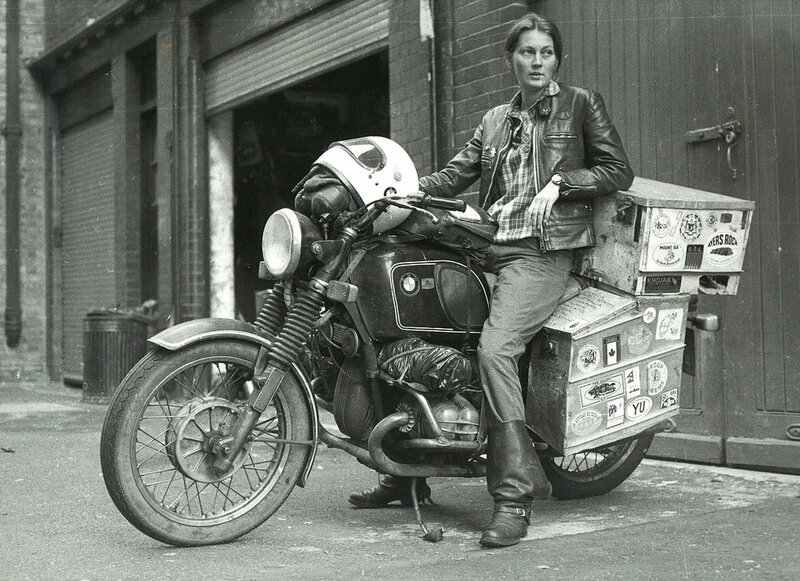 The Bear Hotel Ballroom might seem a little tame after motorcycling around the world alone – long before satnavs, mobile phones or the internet, Elspeth Beard set off to ride around the world, becoming the first British woman to do so. 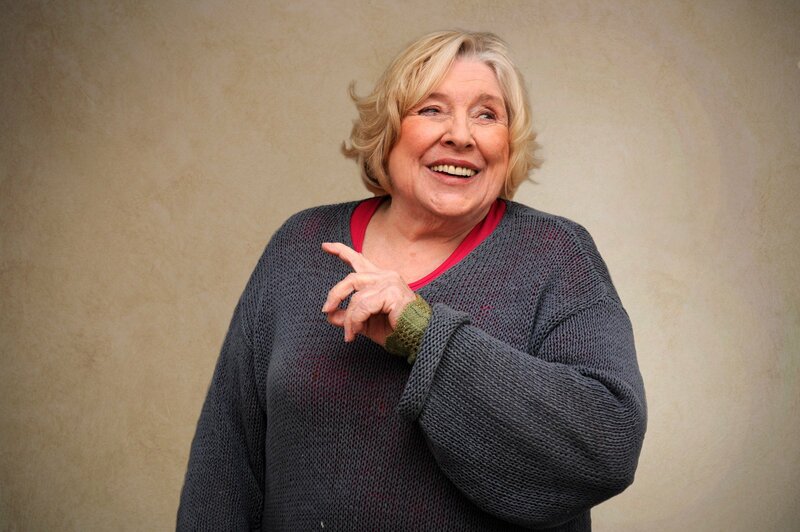 We are so excited to welcome one of the Grand Dames of English literature to Devizes. 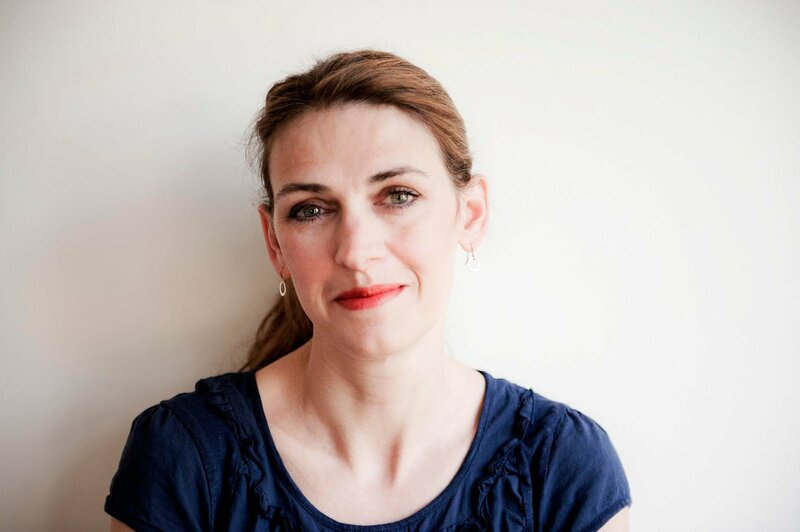 Fay will be in conversation with Ros Ambler about her terrific career. 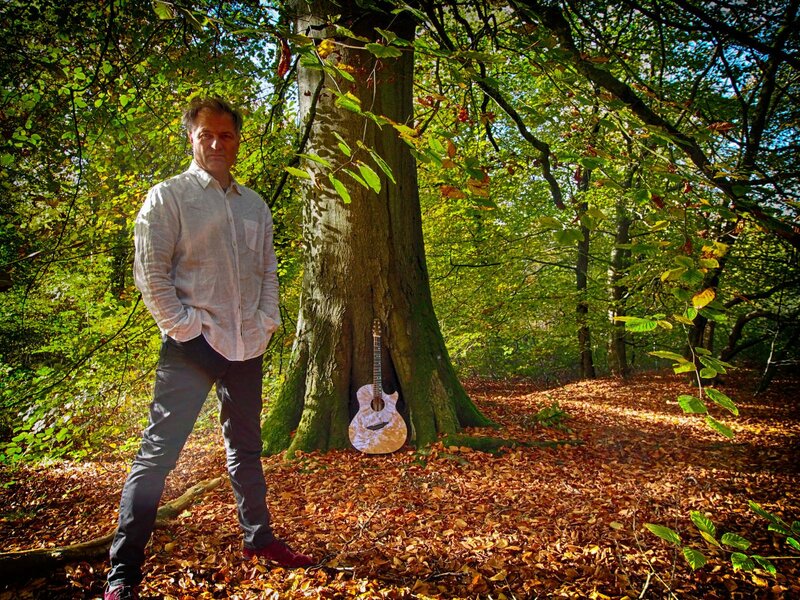 Acclaimed guitarist Guy Halls plays original ‘Nuevo Flamenco’ music, a fusion of flamenco guitar with Latin, jazz, rumba, bossa nova and Gypsy styles. 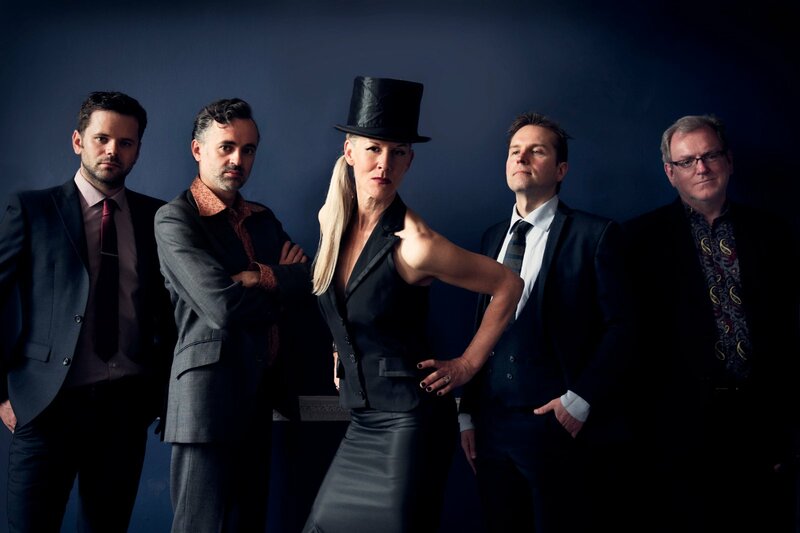 We are thrilled to bring this fabulous act to the town – be prepared to get up and dance to their great sounds! 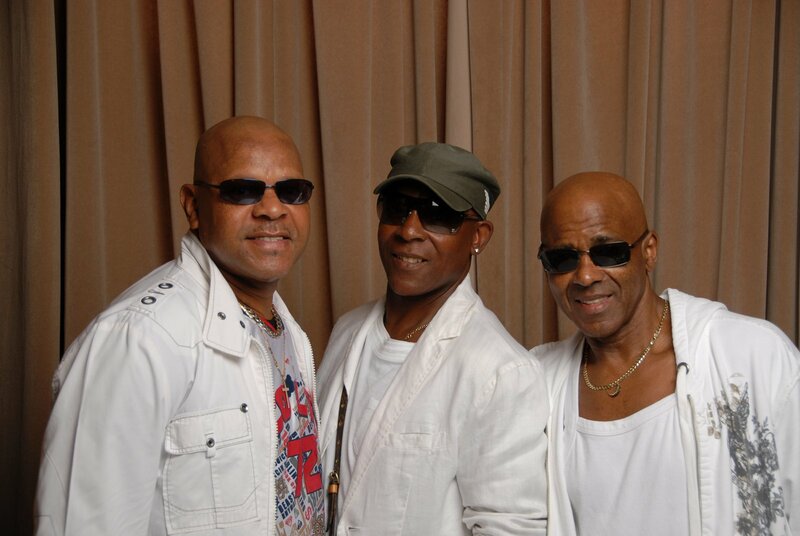 Formed in 1972, The Real Thing are quite simply, the longest-established – and best-loved – black group in UK entertainment history. 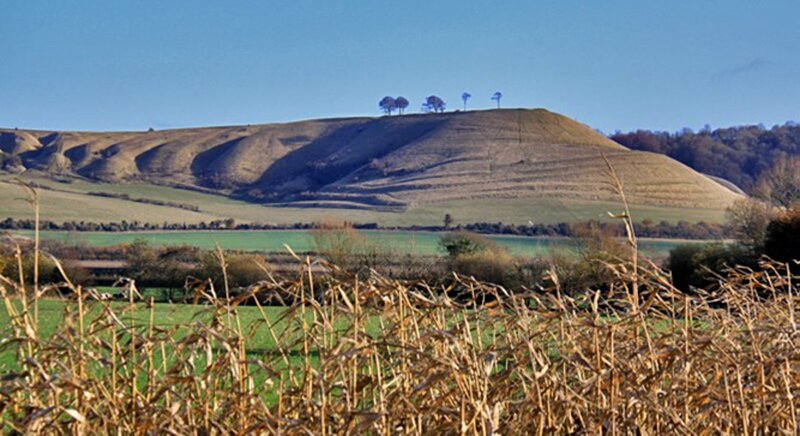 An opportunity to explore the historic landscape of Roundway Down and Oliver’s Fort, guided by experts from the Wiltshire County Archaeology team. Sunsplash ~ Lively Township Jazz! 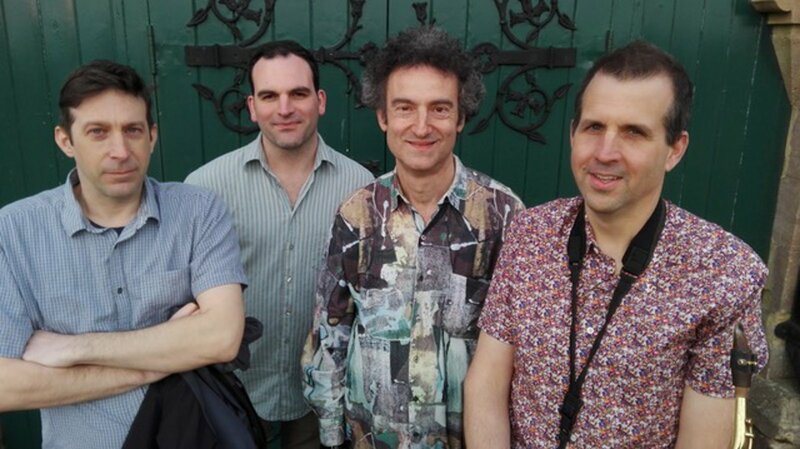 Great tunes and infectious rhythms from the latest quartet led by South African pianist Philip Clouts. ➝Sunsplash ~ Lively Township Jazz! 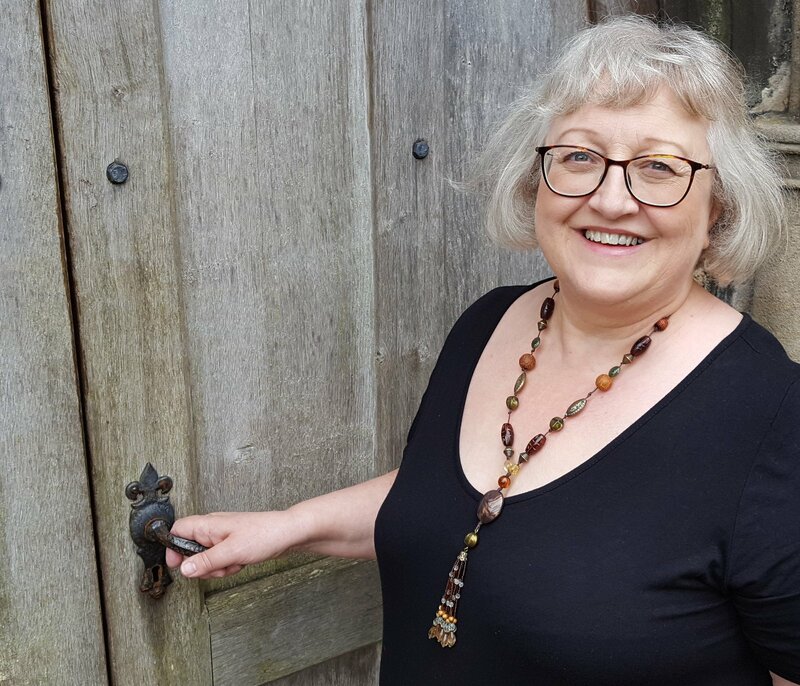 Alison Knight, writer of contemporary fiction and time-travel adventures, leads a workshop exploring the ‘who, what, when and where’ of story-telling. 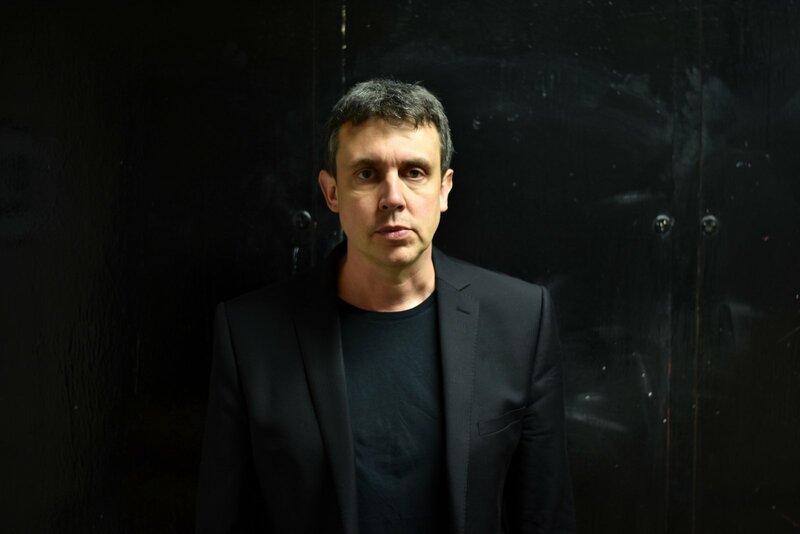 The international trio Metamorphoses will present a programme of tuneful melodies, virtuosity, and musical wit spanning the Viennese school of late 18th century through to the world of impressionism and cinematic imagery of the French school of the 20th century. 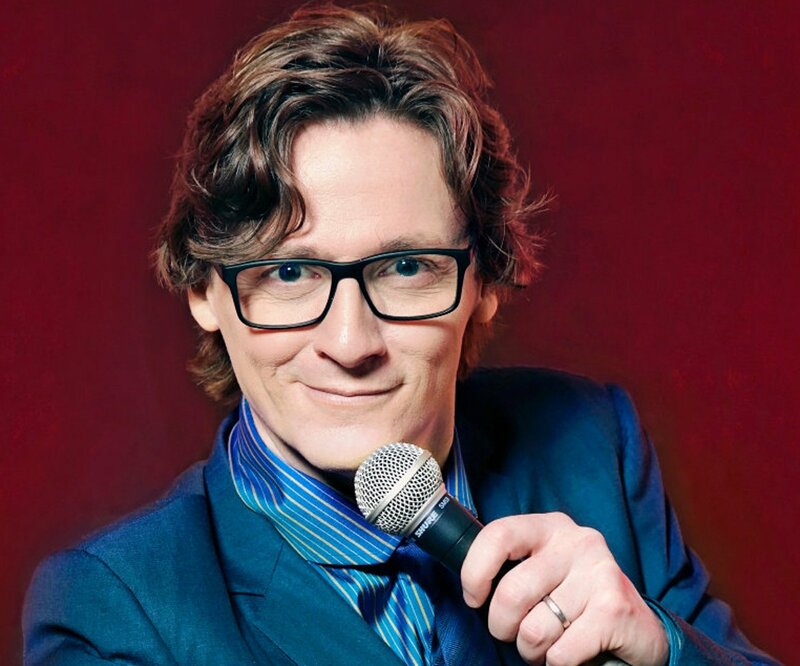 International comic Ed Byrne, with very special guests, David Hadingham and Sindhu Vee, will have you rolling in the aisles. How did Humans First Start Speaking to Each Other? Dr Hannah Little takes us on a humorous tour of how science fiction might help us to answer the question of how language – our most powerful tool – can be established from scratch when there is no pre-existing communication system. 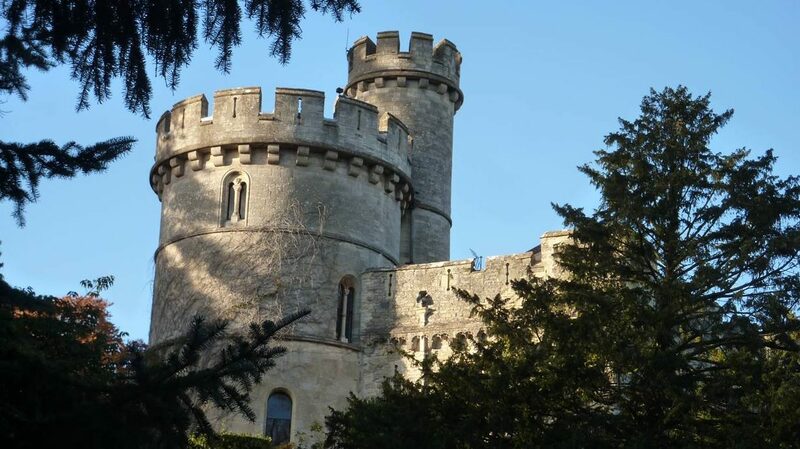 A Wiltshire Tale (There is Magic in this World) is a journey through Wiltshire’s history, landscape, wildlife and old dialect. 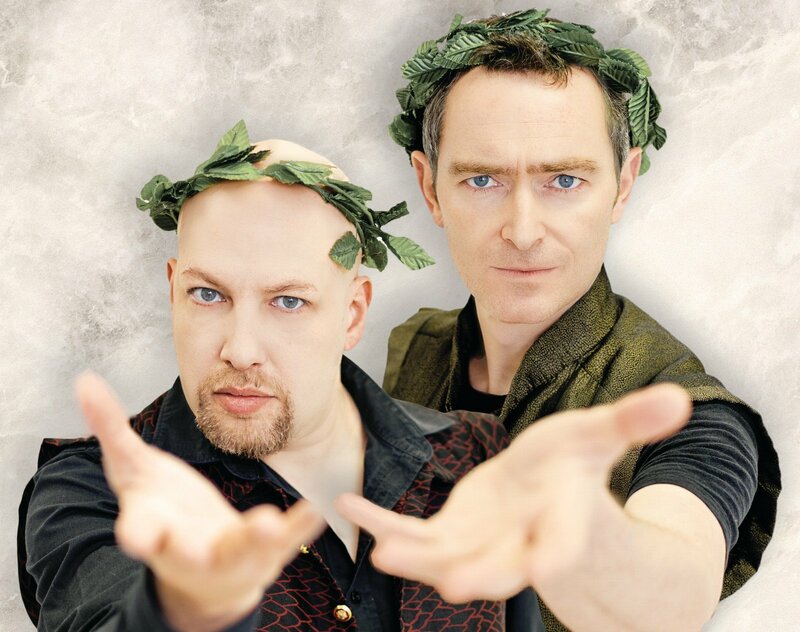 Depicted through the voices of three immortal characters, in this one man show, we bear witness to the enduring spell of this most magical of counties in spoken word, poetry and live music. 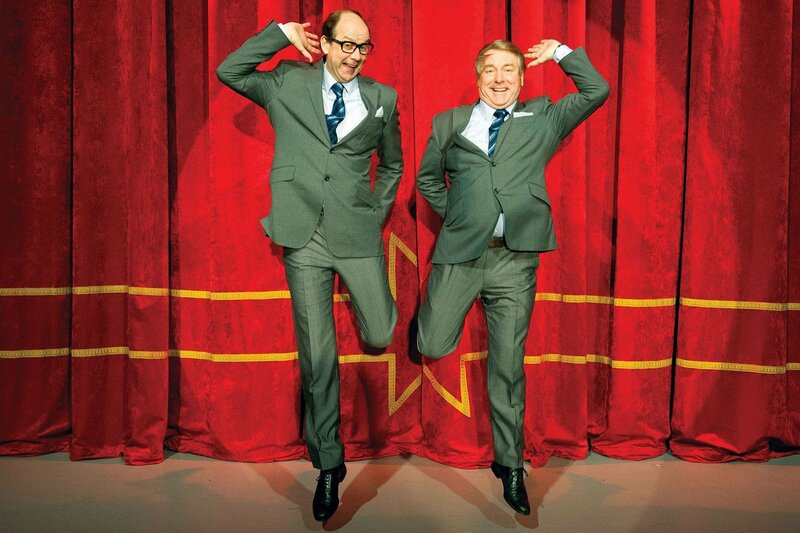 From the Olivier-nominated duo behind the hugely celebrated and critically acclaimed West-End hit , Eric and Little Ern! A brilliant homage crammed full of renditions of those famous comedy sketches, that hits all the right notes, but not necessarily in the right order! Award-winning author Clare Mulley’s third book, “The Women Who Flew for Hitler”, tells the extraordinary story of the two female test pilots who served Nazi Germany, yet who ended their lives on opposite sides of history. Get your dancing shoes on and get ready to party! 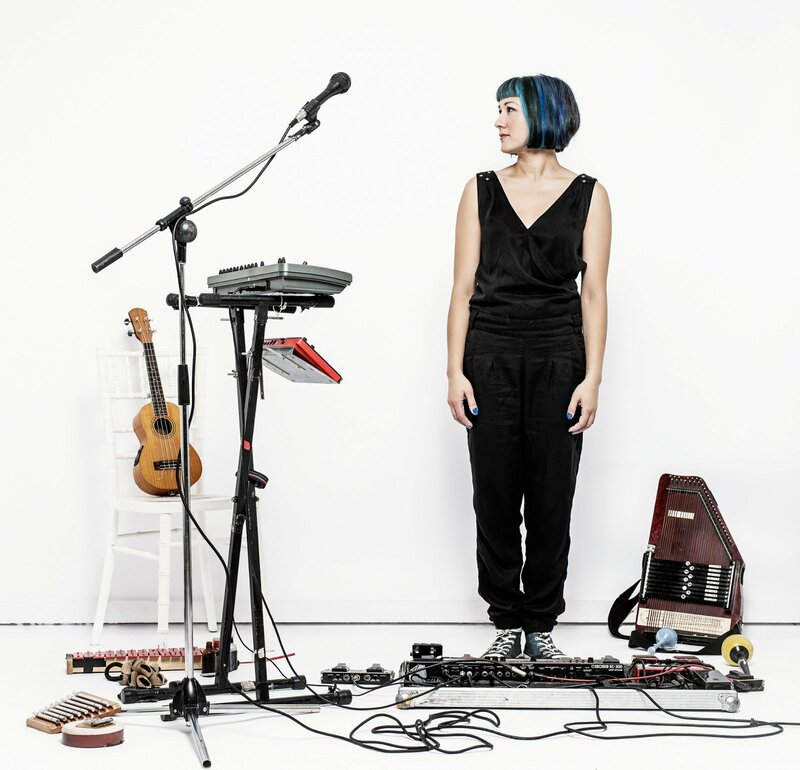 Grupo Lokito fuse contemporary Congolese and Cuban music to create a modern-day cocktail of two of the great world musics. 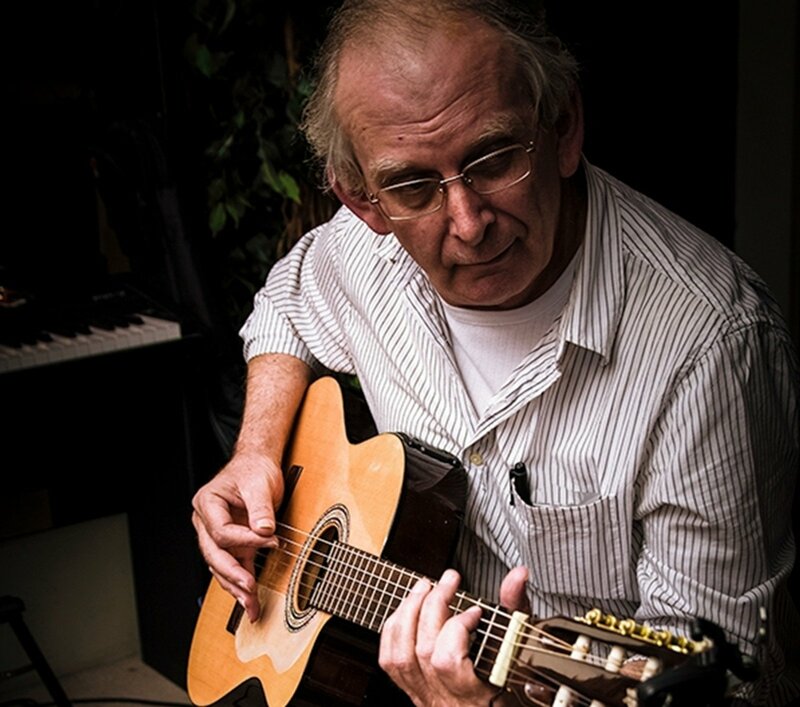 Evoking the sound of 1930s Paris, The Hot Club of London, Wiltshire and Somerset brings you sizzling gypsy jazz tunes from the golden era of swing. 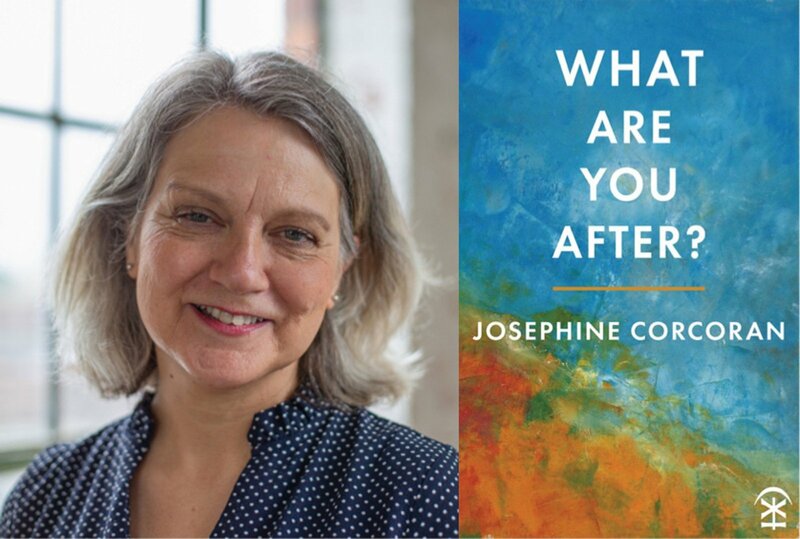 A reading by prizewinning poet Josephine Corcoran followed by an “open-mic” poetry session. 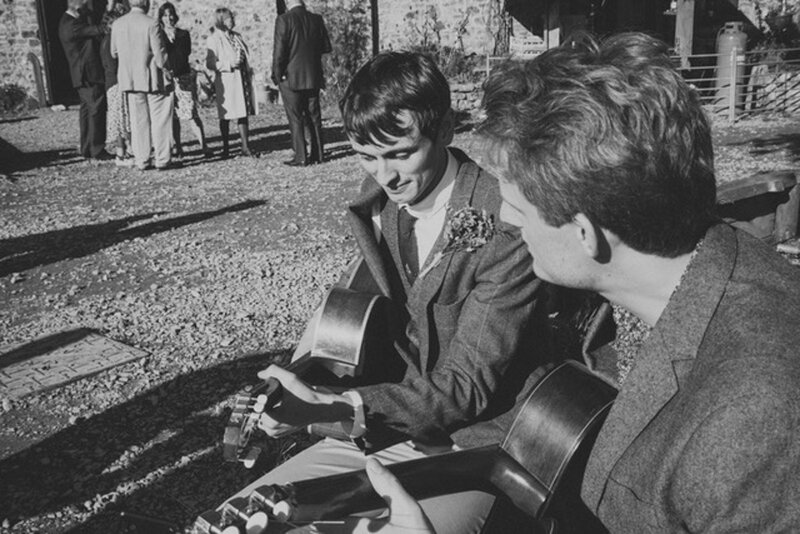 Think CIRCU5‚ think rock and prog poured into a blender, mixed with a dash of 60s vocal harmonies and lashings of hard-driving rhythms.